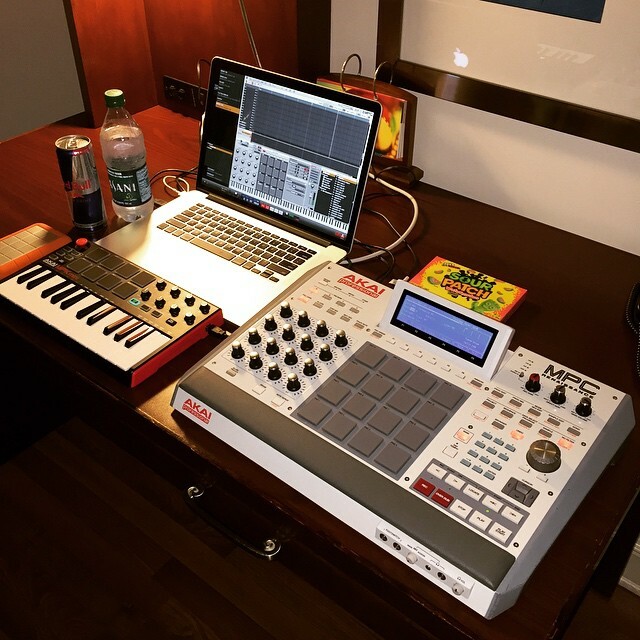 Akai artist Needlz set up this MPC+computer rig with Renaissance … in a hotel room (to get out of the house). No, no standalone MPC hardware at the moment, but 1.8’s software features might help you forget that. 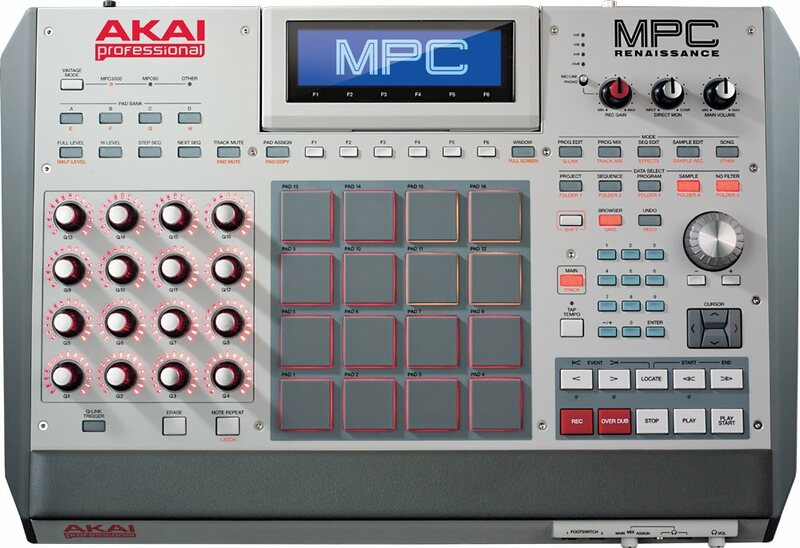 “MPC” these days is a name on a lot of Akai stuff, down to even various MIDI controllers that happen to have pads. But to die-hard MPC users, “MPC” means a way of working. So, workflow is vitally important. And MPC users who cut their teeth on Akai’s dedicated hardware have been waiting to see the software/controller combination really come into its own. Native Instruments’ rival Maschine got to the software game first, but now it’s a question of how the MPC can again set itself apart. That makes any software updates a big deal. You’d be forgiven for assuming that something called “1.8” wasn’t terribly big news. But you’d be wrong – and that’s a good thing, too. 1. A better workflow for sample capture/chop/edit – yes, remember sampling? The MPC hasn’t forgotten. 2. Non-destructive chop and reverse. 3. A live looper, focusing on the machine as an instrument. 4. Pad perform mode (scales, chords, progressions). 5. You can record audio input through insert effects (again, focusing on live sampling). Now we’re talking. Sure, that pad perform mode looks familiar with NI’s Maschine and Komplete Kontrol and Ableton’s Push offering something similar. But the implementation here is worth examining, and really focusing on actual sampling, chopping, and looping is something that could make those other tools jealous again. I already praised the MPC software for its Direct Record functionality, introduced in 1.7. Now that’s extended to the live looper. In this initial version “pad perform mode” allows you to assign, scales, stacked chords, chromatic chords and progressions to the pads. “Chords” builds stacked chords from the selected scale. So if you select chords and pick a 1-3-5-7 pattern, each pad will play its “scale” note, plus the 3rd note in the scale up from there, plus the 5th, etc. “Chromatic chords” builds a specific kind of chord from each note. So you can select major triads, minor9, sus4, etc. In this mode, all pads play that the same kind of chord at different starting notes. Finally, “progressions” are the most fun. We’ve built a selection of pre-made progressions that go far beyond the three other performance types. You can transpose the progressions and octave shift them. See the attached screenshot for an idea how it lays out. We ship initially with 24 progressions. A neat touch here is they each have an associated scale type, so if you record a loop using the progressions, you can them quickly switch to scale mode and instantly be able to lay down a melody that will fit nicely. In terms of future customisation, people will want to be able to record their own progressions. That’s not available in the UI in v1.8.0 but you can expand the progressions pool: expansion pack releases can install more progressions into MPC. (Behind the scenes, there’s a file format for the progressions, and a user-accessible area, so enterprising MPC geeks might already be able to figure it out). Yes, a UI for making your own is coming – that’ll be hugely useful, I think, and we’ll see if competing drum machines/workstations can deliver something there. He does warn us we don’t want the development tool – not quite user-friendly yet. But do get hacking, someone. Geoff Smith, MPC product owner, sent us some videos showing us how the looper and chopper works – hey, if you can’t come round the corner to meet, use the Internet! Loopy about looping. It’s impressive stuff. I think the looper alone could convince people to switch to the MPC – seriously. The loop syncs up with the sequence. So for instrumentalists, this means you can just jam over top of a sequence, and everything just fits in. There’s easy access to that non-destructive reverse. It’s really beautiful; I could absolutely see playing with this. Clarification: I will add as folks did bring up Ableton’s Looper in comments, one deficit of the MPC looper is that you can’t use loop length to set master tempo – that is, “first loop” capability as you get on a looper pedal. This was much-demanded by Ableton users and they added it. Still, it’s notable to have a looper integrated with a drum machine workflow, as that’s meaningful to a lot of people. Chop audio live. You can slice in real-time as the audio plays. It’s really compelling: it’s something you might actually practice as an instrument. You don’t have to go into some other mode or go menu diving. I’ll say it here: this is, bar none, the best slice workflow of any hardware or software presently on the market. Native Instruments, Elektron, Ableton, and the rest should consider this the instrument to beat – not to copy, necessarily, but as a standard for what’s possible. Geoff called it “gestural,” and that’s not a bad way to describe it. It appears you can really learn to finesse start and stop points, and because it’s all happening as you play, this is something you could do live onstage (if you’re not too shy). 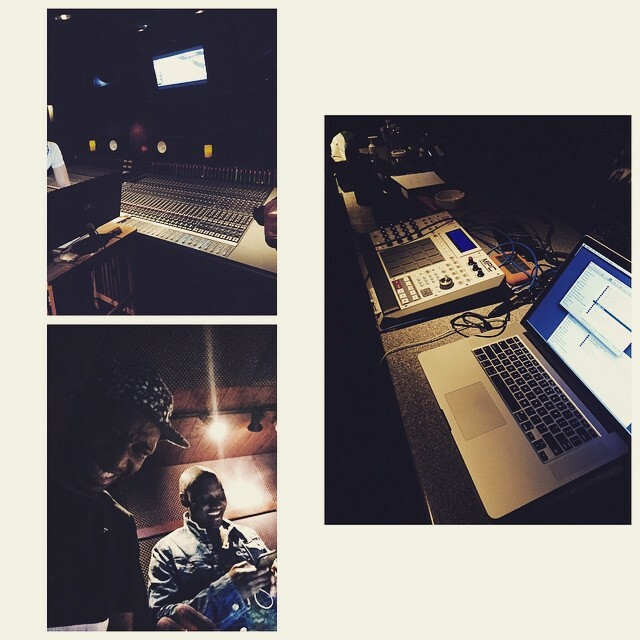 And even in the studio, it means you’re playing more than producing, which is a philosophy I can always get behind. Clarification: Now, some caveats. First, I should say, yes, it’s possible to do real-time or non-destructive chopping in other tools, though I do like the implementation here as it can be more performative – it’ll be easier to compare when Akai finish their video demo for us later this week. You cannot sample straight into chop. The Sample is first recorded in Sample Record/Looper mode, then you can enter Sample Edit chop, however the sample doesn’t have to be assigned to a pad yet, it exists in the project sample pool and anything from that pool can be edited. It would be insane not to look at how other people have implemented things. But we’re definitely not copying anyone, and we’re not always trying to “compete” on a feature-by-feature basis per-se. 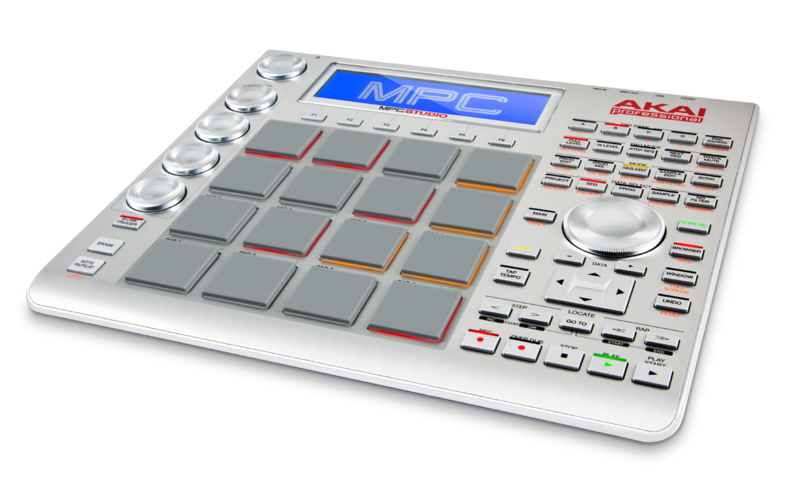 MPC is its own kind of instrument and we’re carving out it’s specific niche. For example, with NDC with obviously looked at how previous hardware samplers have approached the problem, including oldskool JJOS MPC firmwares, and some of the great Roland and Ensoniq sampling products. We’ve also looked at other software solutions, including Maschine, ESX24, etc. Many of these are great, in their own ways. And they also all have their limitations. Based on that, we designed NDC implementations that really work for MPC and provide the facilities that our users need. We’re also looking back at some of the older MPC models and bringing back parts of those workflows that we don’t currently support. 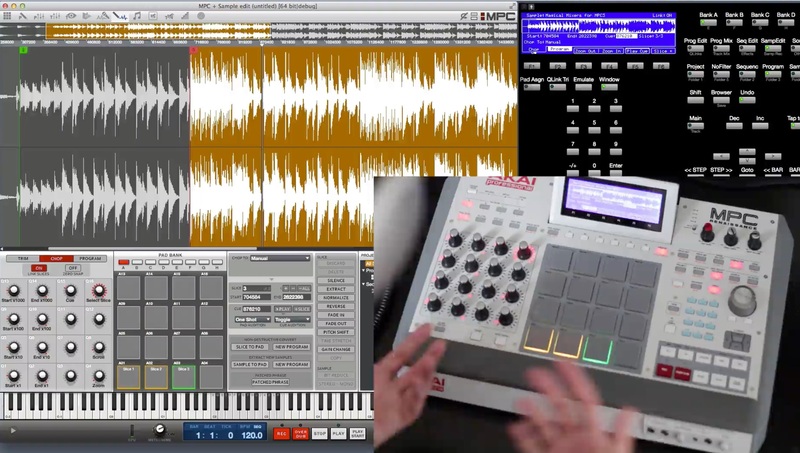 For example, pad sample offset is directly inspired by the MPC 4000. For now, there are two hardware controllers that come with this MPC software. One is the enormous Renaissance – chock full of lots of audio I/O. 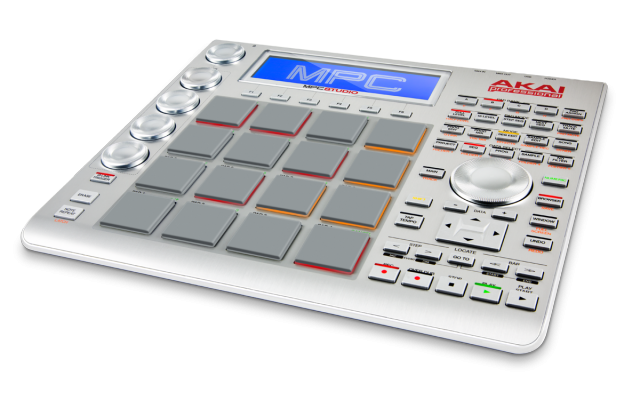 The other is the ultra-slim MPC Studio (which assumes you’ll bring your own audio interface). I will say, the hardware on these two units are great; the aesthetic may not be for everyone, but the builds are solid and it’s some of the nicer hardware InMusic is putting out at the moment. I’d opt for the Renaissance, despite the bigger size – you get loads of audio I/O, the display, more dedicated controls, and great pads. I just wish Maschine Studio had the Akai’s audio I/O (cough), and that Akai had Maschine Studio’s screen, but, well, you can’t have everything. The gap has been principally software, but that’s why this update is big news. What’s next? 1.8.1 is coming, which Pete describes as a “beast” – as in, a big development effort. Pete also tells us there’s “annoyingly” a lot on the roadmap he can’t discuss. So if you’ve been waiting for more on the APC front, stay tuned to CDM. Yes, I may live practically on top of some of the folks engineering a certain rival product, but I’m keen to watch this competition pan out. And I’m really gratified to see the MPC software coming together as something distinct: it’s turning the MPC computer combination into the kind of live performance instrument that the Akai MPC and Roger Linn inspired in the first place.